R&D Components has recently created a new corporate branch, the R&D Service, which takes care of the online retail sale of the products supplied by R&D Components, sale that occurs without quantity limits and with the possibility of buying even a single piece. The offer by R&D Service has been recently enriched with PT temperature sensors, known also as platinum thermo-resistances. 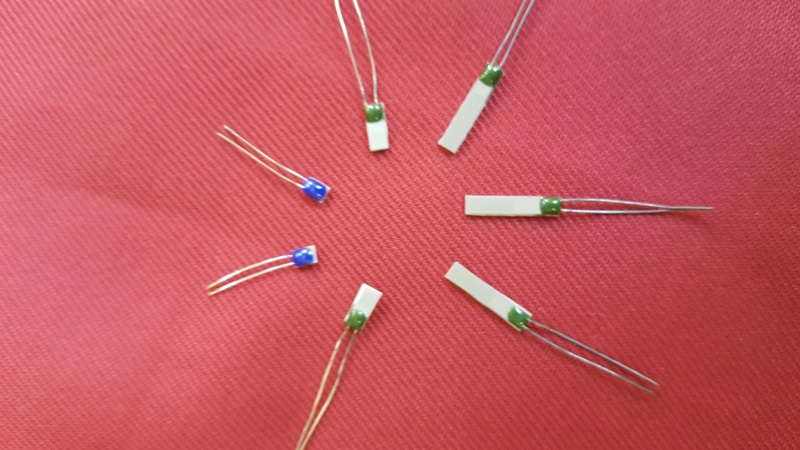 Produced by the German partner UST, PT100 and PT1000 sensors in A and B class are characterized by a constant resistance growth related to the temperature rise, in order to grant a linear, fast and precise reading and a use range that goes from -200 °C to +850 °C. The widening of the range of R&D Service products does not address only the technical offices searching for new solutions for their projects but also whoever needs to have small quantities of temperature sensors.